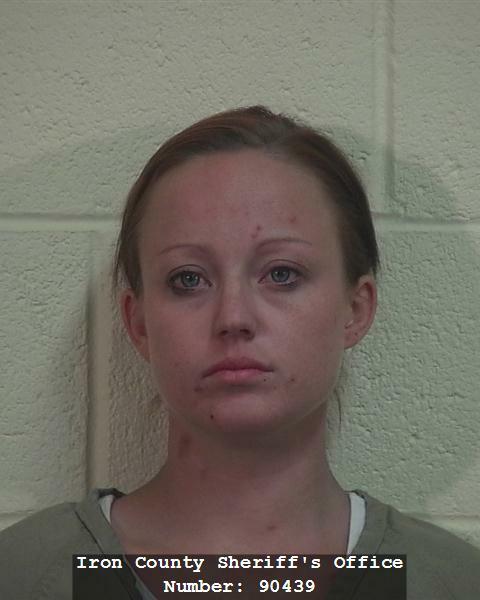 CEDAR CITY – A report of a possible fraudulent credit card transaction Tuesday morning led to police arrest of a man and woman for drug possession and a multitude of outstanding warrants. 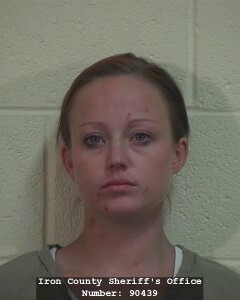 Kelcy McCade Roberts, 24, and Angela Michelle Macier, 25, both residents of St. George, according to a probable cause statement filed by Cedar City Police Officer David Bulloch, were arrested at Value Inn Cedar City, 344 S. Main, in Cedar City, after the concerned hotel clerk called Cedar City Police Department to investigate possible credit card fraud. When he knocked on the suspect’s hotel door, room 114, Bulloch said, he found a man and a woman in the room – neither of whose names matched the credit card that was used to pay for the room. After running both of their names through the system, warrants were found for both Roberts and Macier, allowing officers the opportunity to draft a search warrant allowing police access to the hotel room, the statement reported. Once in the room, Bulloch said in the statement, he found remnants of a white crystal substance that looked like methamphetamine. Both Roberts and Macier were taken into custody, charged with third-degree felony drug possession and Mirandized. Roberts, who had five previous warrants outstanding, and Macier who had two, both admitted to officers that they had smoked meth earlier that day, according to the statement. Roberts was on probation with Adult Probation and Parole in Iron County and placed on a 72-hour hold as a result of the arrest. Roberts, whose warrants included one count of theft, a class B misdemeanor; two counts of third-degree felony forgery; two counts of class A misdemeanor forgery; and a failure-to-appear warrant; was later charged with a new count of felony theft in the third-degree after the arresting officer noticed the tires on Roberts’ car matched the description in a recent stolen tire case that he had worked on. The officer who took Roberts into custody recognized the tires from a case that he had worked only a week or two earlier, Cedar City Police Public Information Officer Jimmy Roden said. The officer was able to go back and match the information in his files against the tires in the suspect’s possession. Had he not been the one who worked the tire case, Roden said, they may not have been linked despite the fact officers report and the Department holds briefings. 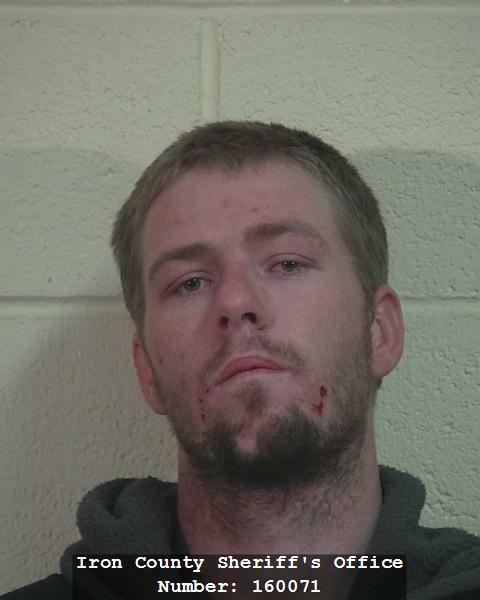 In addition to the drug possession charges, Macier’s outstanding warrants included two class C misdemeanors fo driving on a suspended license and driving without insurance, and three counts of retail theft, a class B misdemeanor. No charges have been filed in connection with the credit card transaction at the hotel. Roden said there still has not been a victim to step up and claim ownership of the card, but the case is still under investigation, and charges could be filed in the future. This facial sores are such a dead giveaway anymore. We saw a guy in Las Vegas this summer with meth sores and a sign that said “For $20 you can kick me in the [sensitive region]”. So he was basically getting drugs by taking it in the jewels. Ouch!! That is desperation.